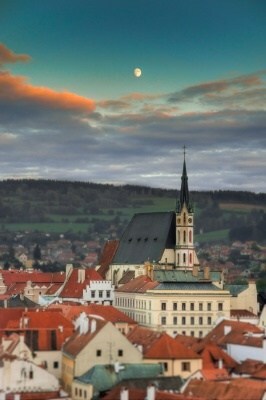 Český Krumlov, the fairitale town on the Vltava river, is considered touristic 2nd capital of the Czech Republic. 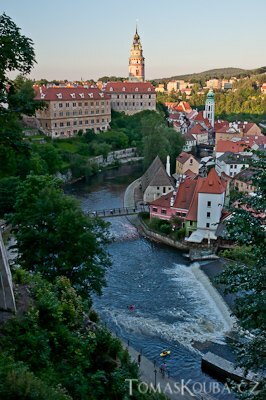 Český Krumlov has been credited with UNESCO world heritage listing and prides with the second biggest castle in the Czech Republic (after Prague). That's why so many tourists visit this small lovely town.